From Guardians of the Galaxy to the Legend of Zelda. 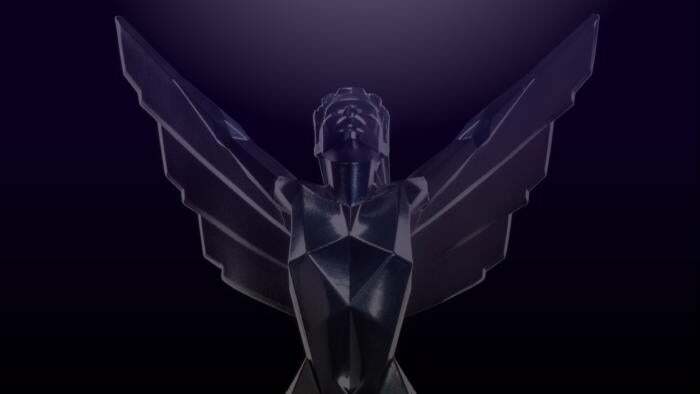 We’re still a few weeks out from announcing our own Game(s) of the Year list, but 2016’s first Faux Video Game Oscars event happened last night: The Game Awards, the show that Geoff Keighley spun out of Spike’s old Video Game Awards. And as with every year, the awards themselves took second stage to the non-stop hype train of trailers for next year’s games, from brand new game announcements to fresh gameplay trailers for high-profile titles we already knew were inbound. What an honor! So inside, you’ll find all of the World Exclusive Reveals™ from last night’s 2016 Game Awards. That means Mass Effect: Andromeda, Guardians of the Galaxy: A Telltale Series, and more. 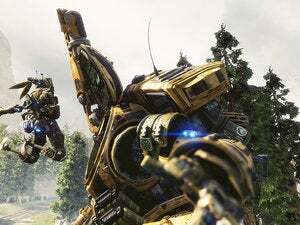 The “World Exclusive Reveal” train started before The Game Awards even officially started, with Gearbox and People Can Fly revealing Bulletstorm: Full Clipa.k.a. Bulletstorm: Remastered Edition. Or, if we’re being hopeful here, Bulletstorm: Maybe They Fixed The Damn PC Port This Time Around. Next up: A lengthy speech from Keighley honoring Metal Gear Solid mastermind Hideo Kojima, whose award fell into some weird limbo last year in the aftermath of the Kojima/Konami fallout. Oh, and once Kojima had his award well in-hand he showed off another weird trailer for his upcoming game Death Stranding. Not as weird as “Norman Reedus naked holding a baby,” but this time we got “Dismembered baby doll floating down a canal.” So yeah, still pretty weird. One lengthy music performance, a single award, and 20 minutes later, we got another reveal. This time? Telltale expands its staple of superhero-themed adventure games to include Guardians of the Galaxy. Not much to go on here. Just a brief teaser, but one that still garnered quite a bit of buzz nevertheless. “Dauntless is an online co-op action role-playing game (RPG) set in an untamed science-fantasy world. Players take on the role of elite warriors known as Slayers who protect humanity by hunting ferocious Behemoths. Tired of boring ol’ video game trailers? Let’s take a break for some live Doommetal.